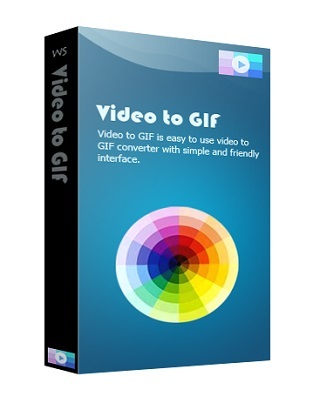 Video to GIF is easy to use video to GIF converter with simple and friendly interface. Video to GIF well converts almost all popular video formats (such as AVI, MPEG, MP4, WMV, MKV, MOV, VOB, RMVB, etc) to not only animated GIF, but other commonly used image files (like JPG, BMP, TGA, PNG, TIF, etc). 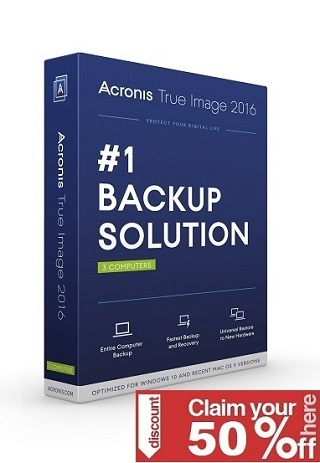 With ultrafast conversion speed and high quality, Video to GIF enables you to view animation as well as original video file easily. Video to GIF converter makes it possible for you to play video clips in GIF file. You can set 24 frame per second to get output GIF as same as original video or set 1 frame per second to get animated GIF with small size. What’s more, no plug-ins are required, you can publish the output GIF file on your web page by just using common HTML tag. Video to GIF is what exactly you desire.